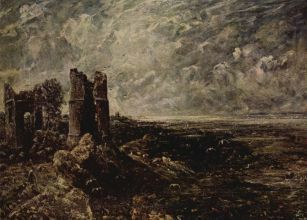 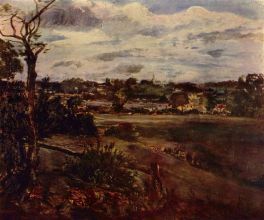 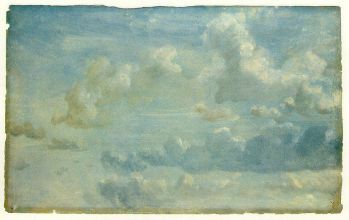 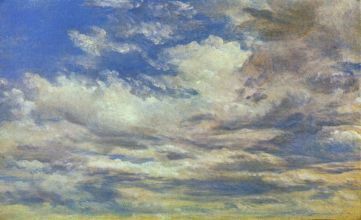 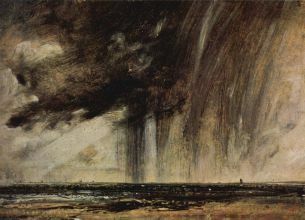 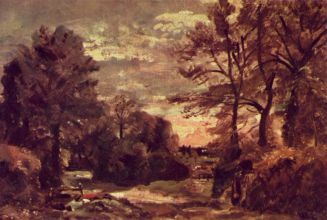 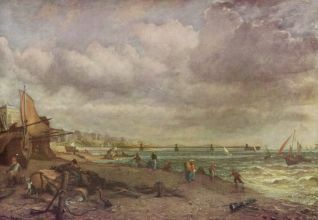 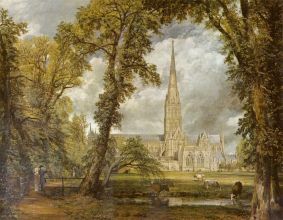 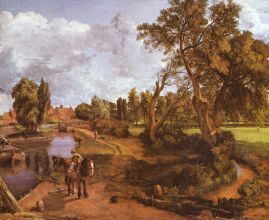 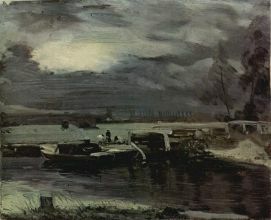 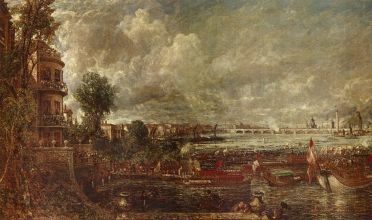 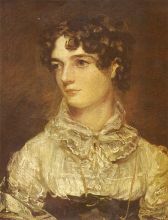 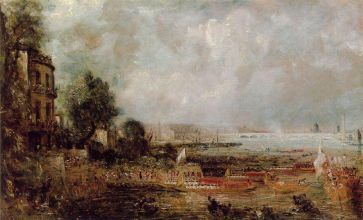 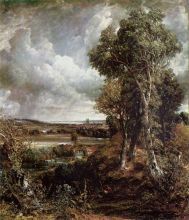 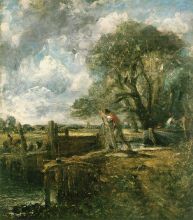 John Constable (11 June 1776 – 31 March 1837) was an English Romantic painter. 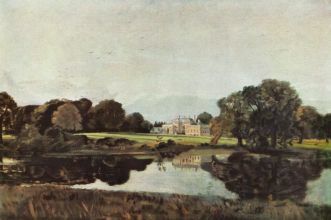 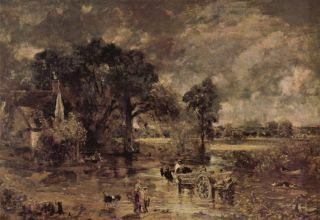 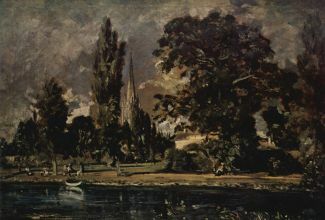 Born in Suffolk, he is known principally for his landscape paintings of Dedham Vale, the area surrounding his home—now known as "Constable Country"—which he invested with an intensity of affection. 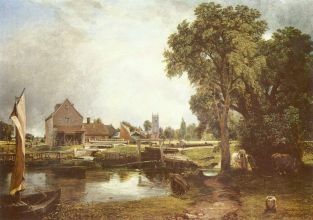 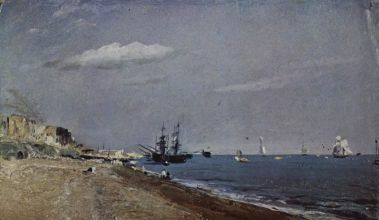 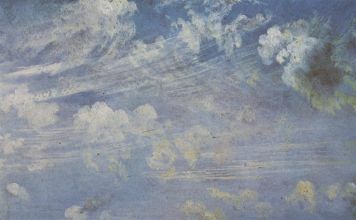 "I should paint my own places best", he wrote to his friend John Fisher in 1821, "painting is but another word for feeling". 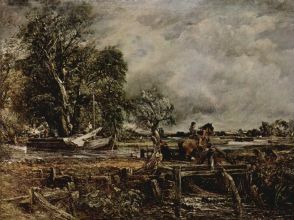 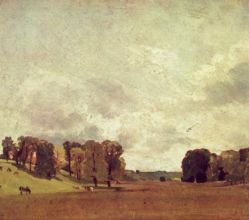 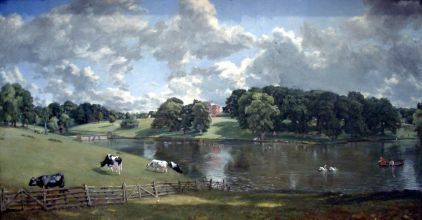 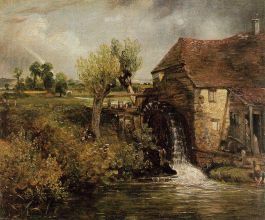 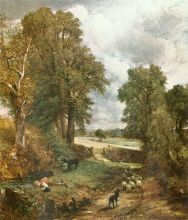 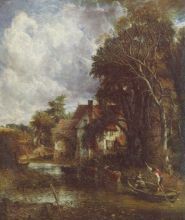 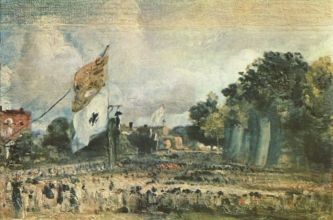 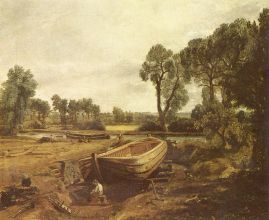 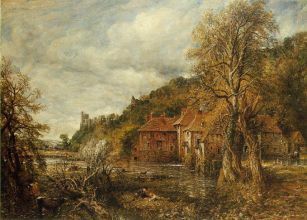 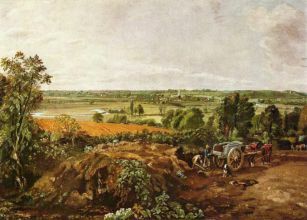 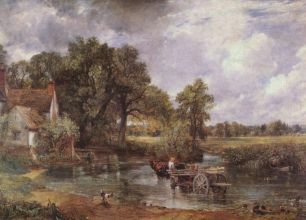 His most famous paintings include Dedham Vale of 1802 and The Hay Wain of 1821. 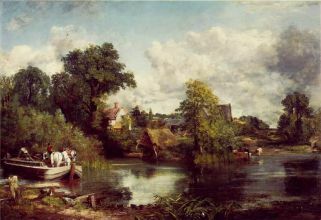 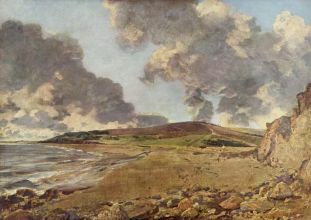 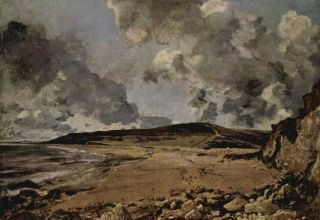 Although his paintings are now among the most popular and valuable in British art, he was never financially successful and did not become a member of the establishment until he was elected to the Royal Academy at the age of 52. 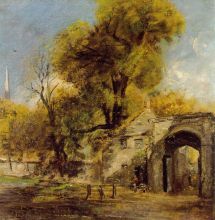 He sold more paintings in France than in his native England.